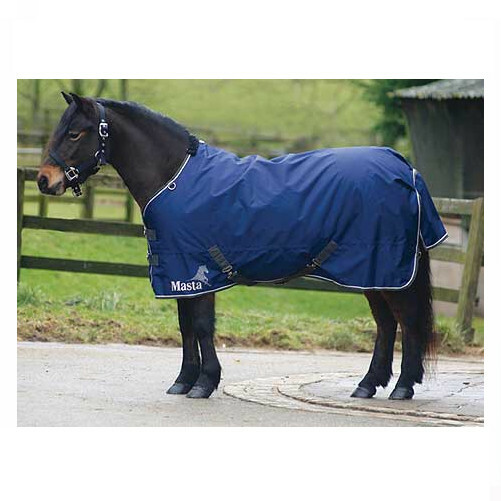 The Masta Avante Light Turnout Rug contains no filling and has a breathable, waterproof PU coating and 600 denier oxford weave outer fabric. 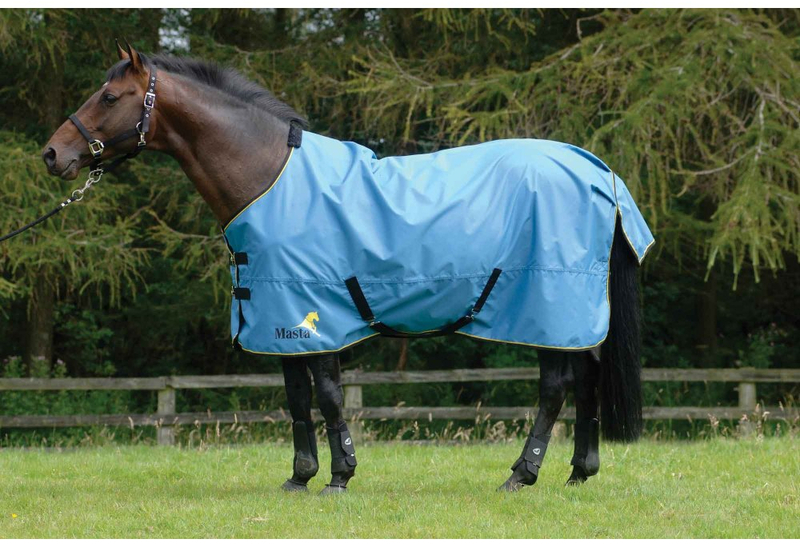 Soft polyester lining for extra comfort. 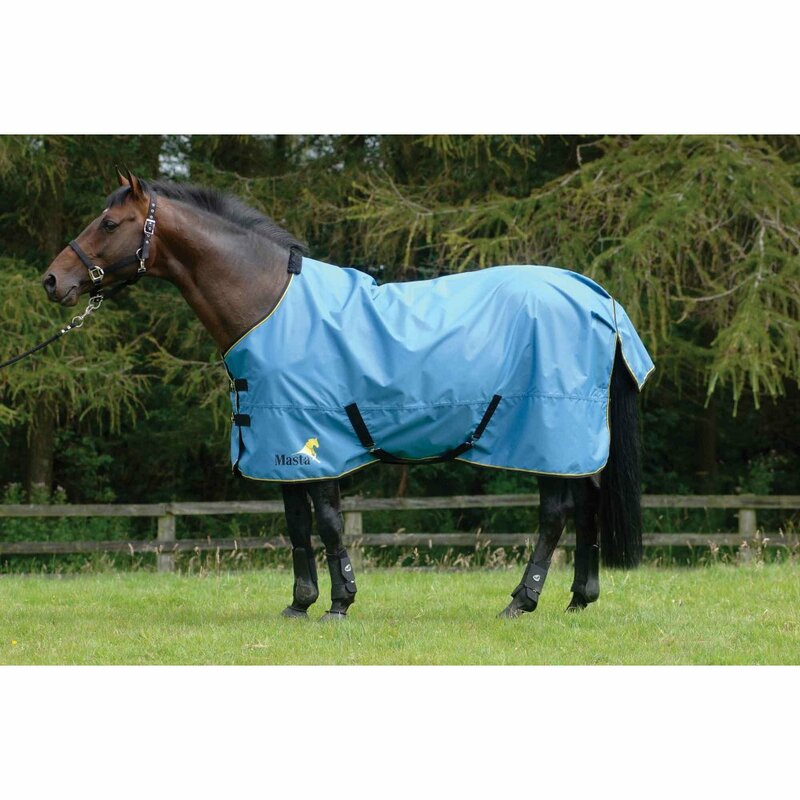 Features twin surcingle front fastening low cross surcingle, tail loop and flap, wither pad, fillet string and rear D-rings for optional leg straps. 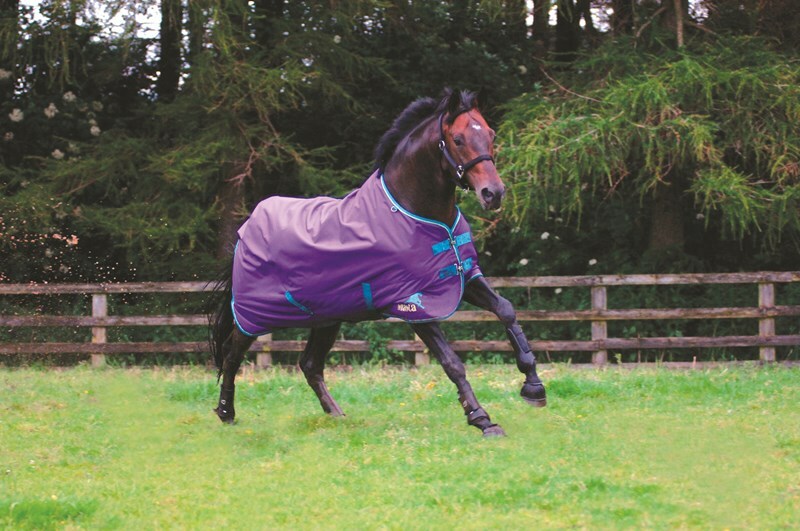 There are currently no questions for Masta Avante Light Turnout Rug - be the first to ask one!